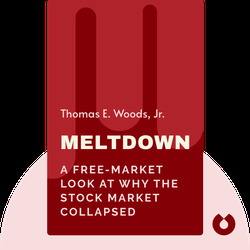 Meltdown (2009) gives you a guide to understanding the government regulations which in effect caused the 2008 global financial crisis. These blinks will explain how government spending has and always will worsen economic recessions, and importantly, what needs to be done to save the world economy. 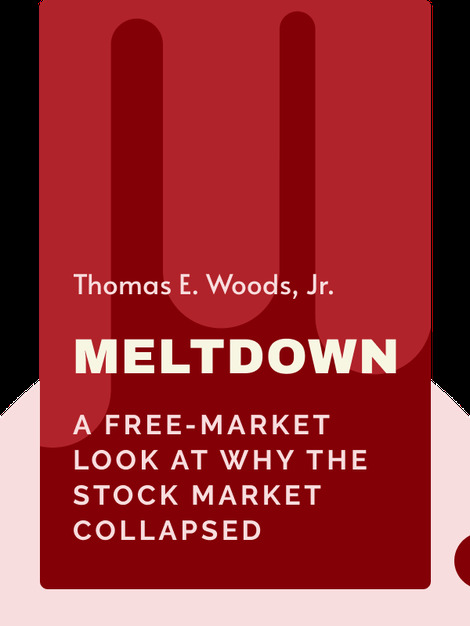 Thomas E. Woods, Jr. is a senior fellow at the Mises Institute. An award-winning author, he wrote the New York Times’ bestselling book, The Politically Incorrect Guide to American History.